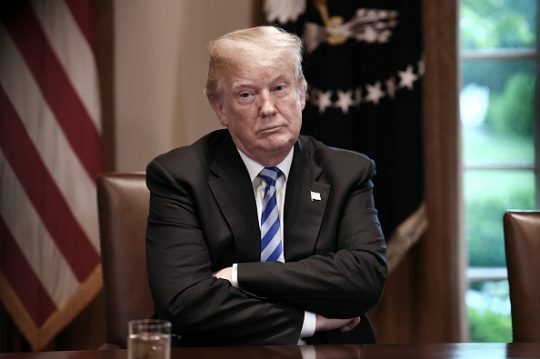 President Donald Trump tweeted Friday the spate of suspicious packages being mailed to Democrats and other political foes was “very unfortunate” since it slowed down Republican political momentum ahead of the midterms. 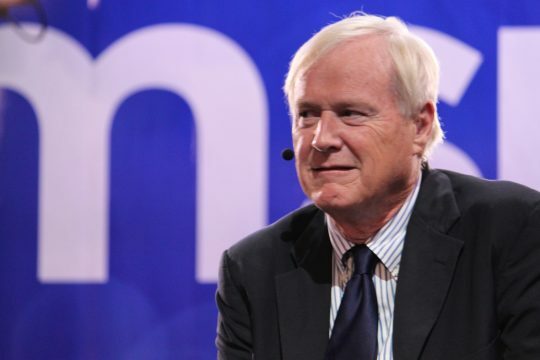 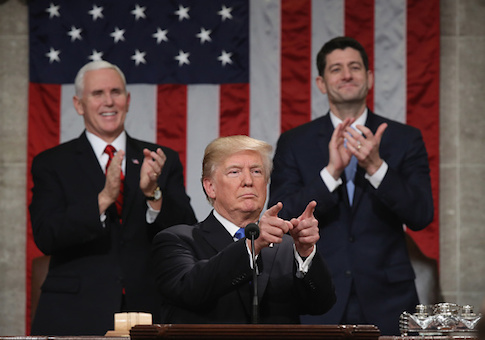 MSNBC’s Chris Matthews suggested on his show Monday evening that radio hosts Mark Levin and Rush Limbaugh were not real news sources, citing the wiretap allegations President Donald Trump laid out against former President Barack Obama. 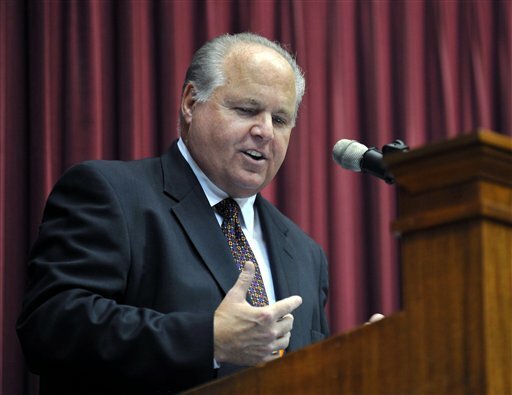 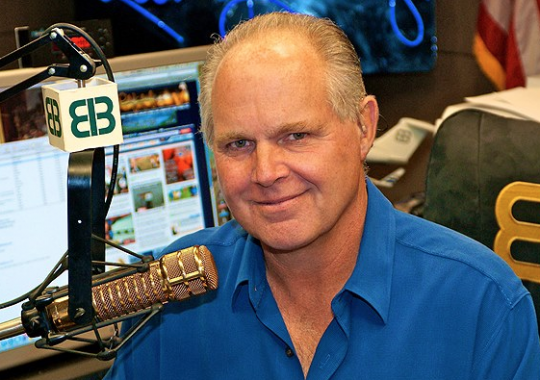 Limbaugh on Lesbian Farmer Story: Why Aren’t People Mad at the Free Beacon?